Human-Wildlife Conflict (HWC) is one of the main challenges facing wildlife and Africa’s rural populations in terms of personal security and economic loss. As human populations grow and expand and wildlife habitat becomes fragmented, the situation is projected to deteriorate. 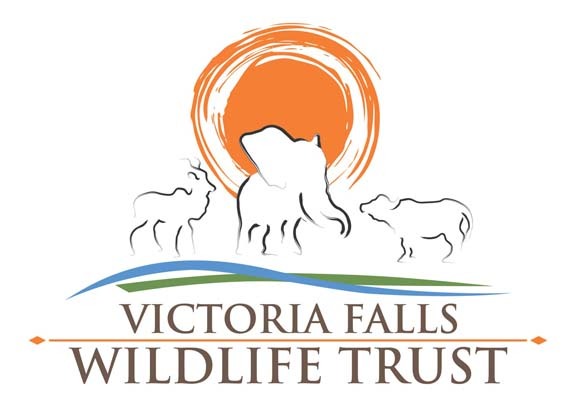 The Victoria Falls Wildlife Trust is investing heavily in mitigating HWC through our CommunityGuardiansProgram, mobile bomas and our new collaboration with Connected Conservation to research elephant-specific conflict in the Victoria Falls urban and rural areas. 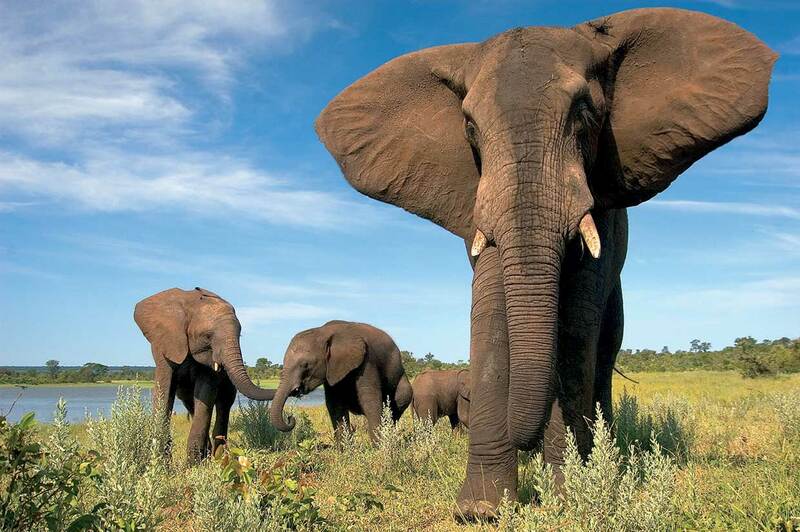 Resident elephants of Victoria Falls town and selected elephants in the adjacent rural areas will be collared to assess conflict with these animals and look at a range of factors that might help mitigation strategies. Environmental factors, hormones, stress, acoustics and communications between elephant will be assessed along with a variety of mitigation methods. This data will also help provide information on corridors the elephants use in urban areas, which will be considered when planning future urban development. An ever growing illegal wildlife trade is driving the need for forensic and preventive lab / field work to protect endangered species. 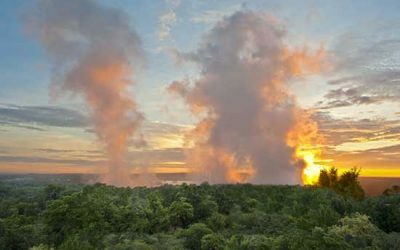 The Victoria Falls Wildlife Trust is working on a project with wildlife authorities throughout Southern Africa combating wildlife crimes; in particular, the staggering incidents of poisoning in the commercial poaching of wildlife, especially for elephant ivory. 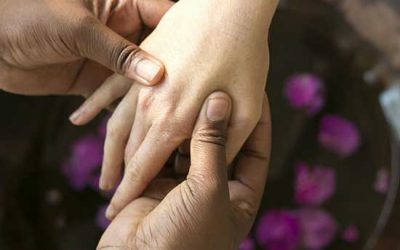 A new focus of the laboratory will be to necropsy and test wildlife that poachers have poisoned so that we can develop scientific tests to identify poisons used. The project will also encompass training wildlife rangers on field techniques for testing for poisoning, such as the cyanide poison test shown here, and implementing proper procedures when managing crime scenes. This project is made possible by the generous support of the United States Agency for International Development (USAID). 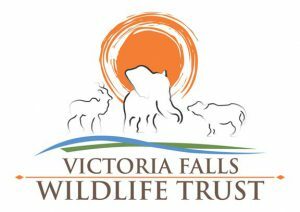 At the heart of the Victoria Falls Wildlife Trust’s work is rescue and rehabilitation. They have successfully rescued and released 18 animals from snares this year, and treated many other animals injured in human-induced conflict. They do whatever is humanly possible for each animal – the goal is always to release that animal back to the wild. The VFWT found a snared elephant calf one evening, still anchored to a tree. Its panicked mother was nearby, very agitated as you can imagine! Due to these tricky circumstances, and the fact that we were darting in the dark, they immobilized both the mother and the calf to ensure the staff’s safety and that they remained together. The snares were successfully and uneventfully removed from the calf, the wounds treated and antibiotics administered. The sedation was reversed and both mom and calf calmly walked off and reunited with the herd. Our focus, is to protect both orphaned elephants and those in the wild.